At Sheerwater Glass, we design and install a wide range of glass products, including mirrors, safety glass and shop front glass. 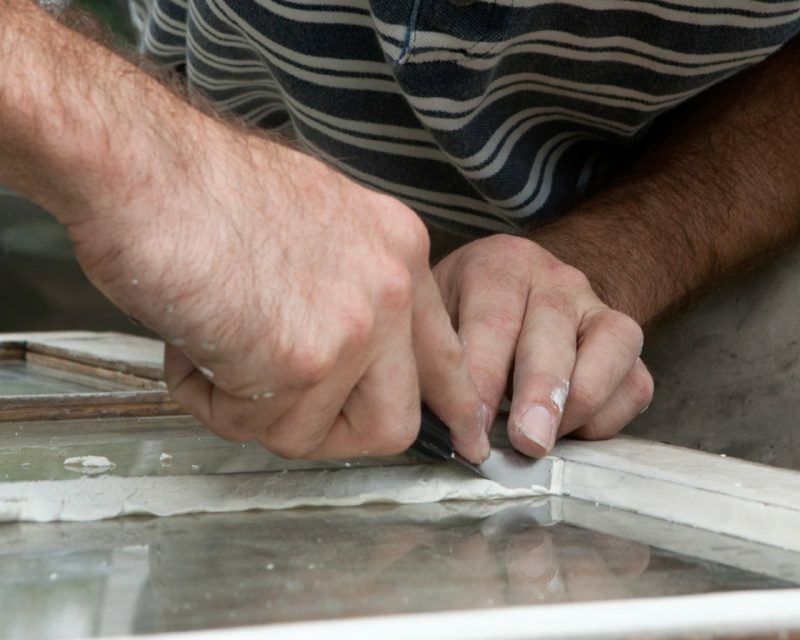 We also offer a glass cutting service in Surrey, where our highly skilled glaziers can cut class to order. This is where Sheerwater Glass’ story began. From a modest beginning, we first started trading from a single shop unit on the Sheerwater Estate shopping parade, along Dartmouth Avenue back in 1972 with our glass cutting service in Surrey. Our dedicated Sheerwater Glass glazing team services Woking and the surrounding area with new and replacement glass for windows, doors and conservatories. Every member of staff, from the glaziers and fitters to the office administrators and salesmen, takes pride in their work. As a family run business, we rely on our local reputation for providing good, friendly customer care. This has been reflected in us working with generations over the past four decades, providing glass cut to order in Surrey. Internal decoration is what makes your home complete. Mirrors are an important part of any interior design because they improve lighting and the feeling of space. We understand how mirrors can be impressive features that enhance a home’s presentation. We welcome any mirror project; large or small. We can supply you with custom glass cut to size in Surrey, from a piece of picture glass, to frosted glass cut to size, to a plate glass table top. 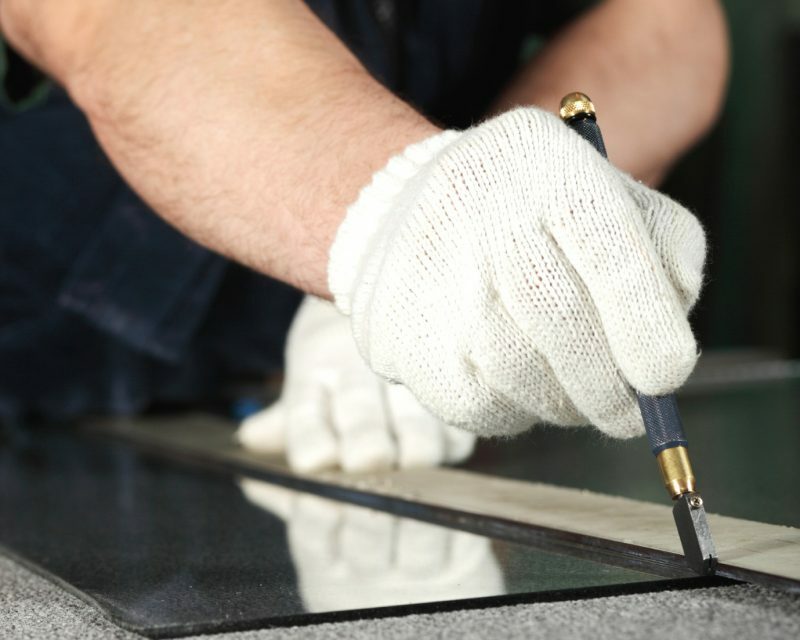 Our Glass and Glazing Team at Sheerwater Glass would be more than happy to cut a specific piece of glass that you may already own, such as a valuable sheet of mirror glass. Alternatively, we carry a wide variety of glass panes that can be measured and cut to any size that you require. Glass shelves are a perfect way to focus attention on your prized ornaments or family photographs. Our made to measure shelving service can be used for a variety of interior applications like replacement fridge shelving and other unique shelving features in your home. Our greenhouse replacement glass is horticultural glass. 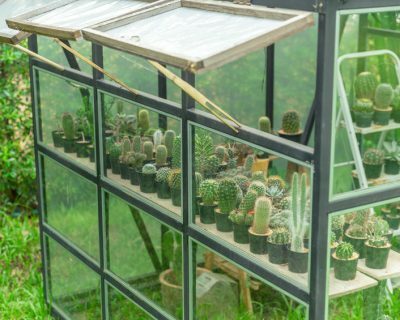 As standard, horticultural glass is 3mm in thickness and is considered the lowest grade of glass for greenhouses. However, it is the perfect choice for a greenhouse glass replacement; in regards to its performance and affordability. As greenhouse glass suppliers, we offer a myriad of sizes and designs, that provide the ideal environment to promote the maximum growth and health of all varieties of plant life and vegetables. 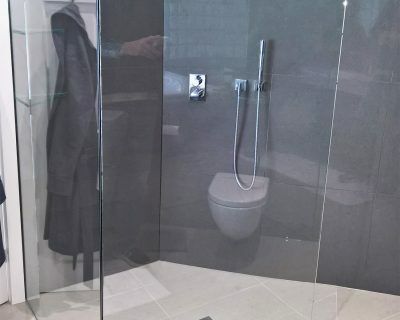 High-quality glass shower screens, expertly installed for a fantastic finish by Sheerwater Glass. A well-presented bathroom is an important feature in a home. 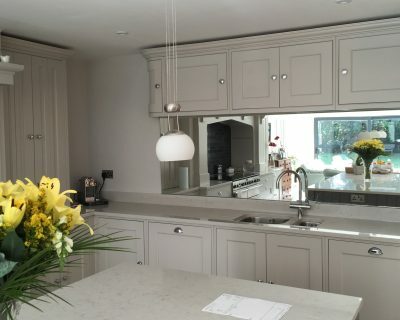 Windows, kitchens and bathrooms are the three buying influences when people view properties and are what most people appreciate in a good home. 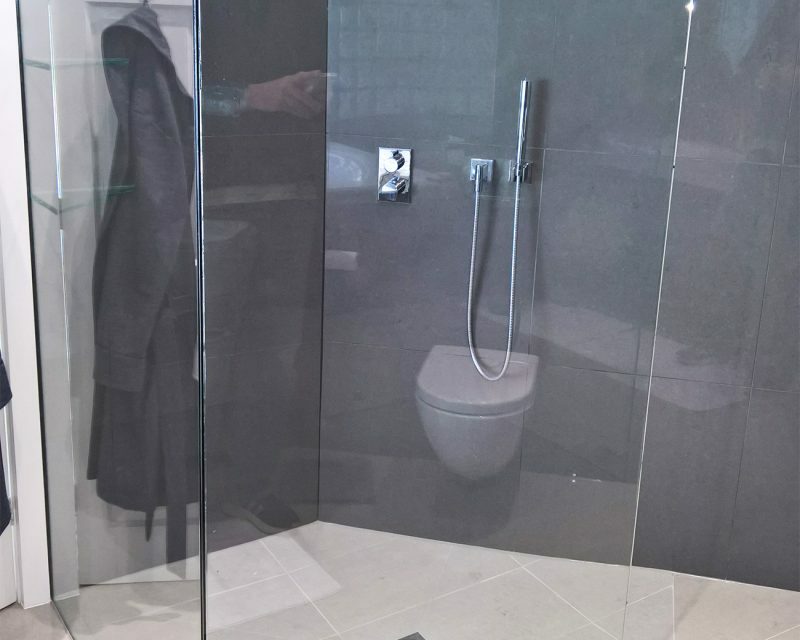 A custom made to measure shower enclosure can provide the finish a bathroom needs to elevate it above similar suites. Creating a quality custom glass table top will provide a designer finish. 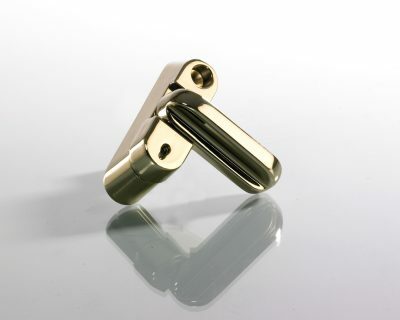 We can cut and polish custom table tops to a high finish, with bevelling where required. Custom glass counter tops and table tops also act as a protective layer essential for high quality furniture and counters. 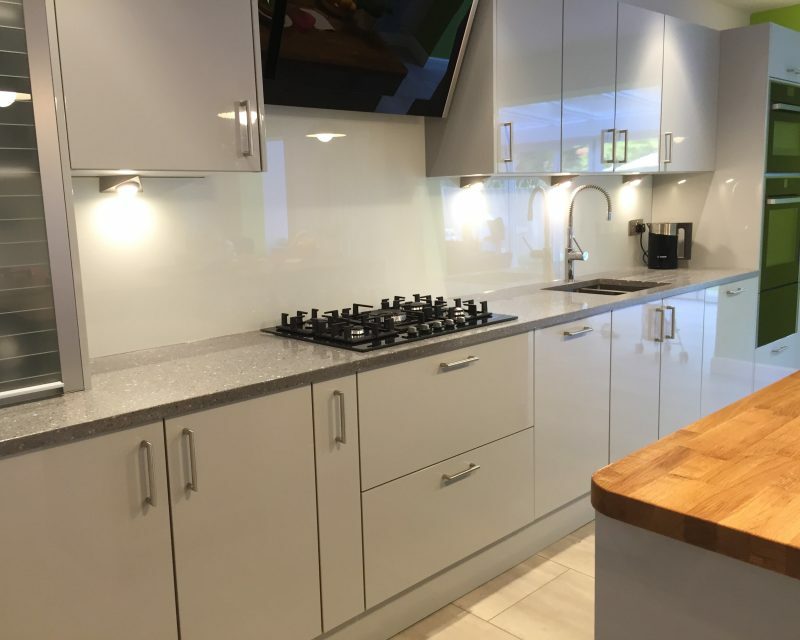 Our made to measure glass for counter tops can be cut to any profile to ensure maximum protection while being aesthetically pleasing. 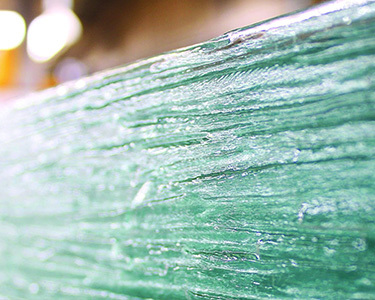 The manufacture and use of safety glass is regulated in the United Kingdom. 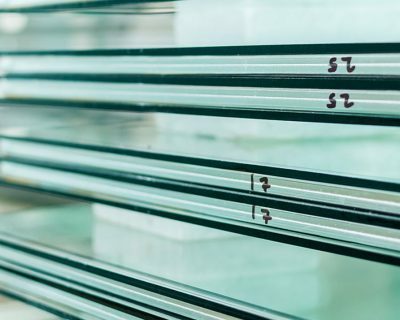 According to Government Planning Regulations, safety glass must be used if there is any circumstance where the damage or breakage of the glass could cause injury or pose a threat or danger to human beings. We know this as Protection against Impact. 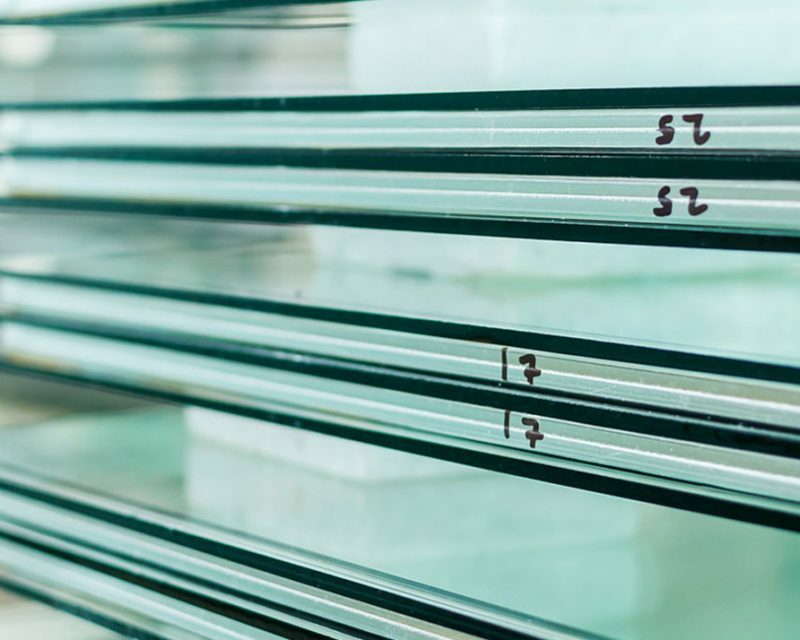 The factors are to be considered when deciding upon the type of glass required in any application, both domestic and commercial, include location, risk and robustness. Why not give us a call to see if we have it in stock or pay us a visit to enquire about our glass cutting and home improvement product range? 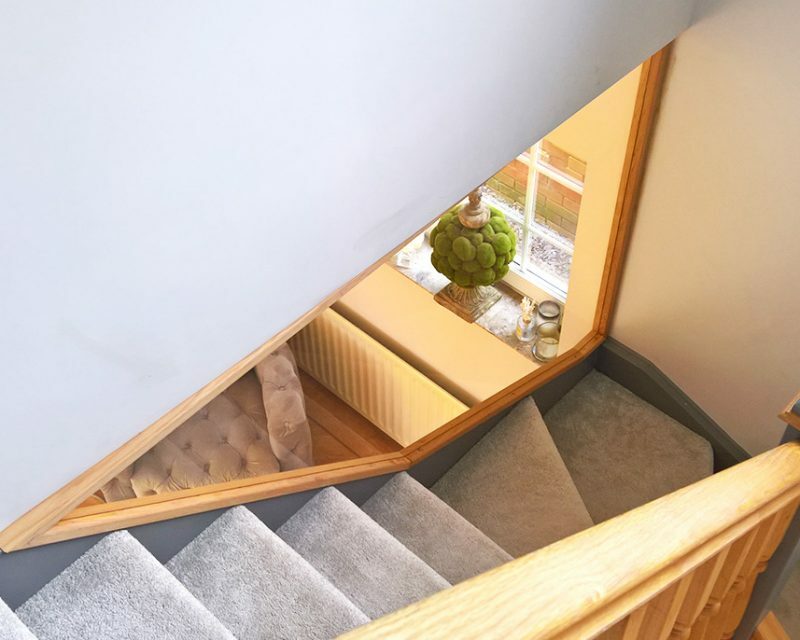 Glass staircases are impressive and add sophistication to interiors with modern design-conscious owners. Our glass balustrades and bespoke glass rails improve aesthetics and add value to stylish interiors. Our cat flaps are an essential addition to a home where pets are left alone or owners prefer them to enjoy their surroundings. 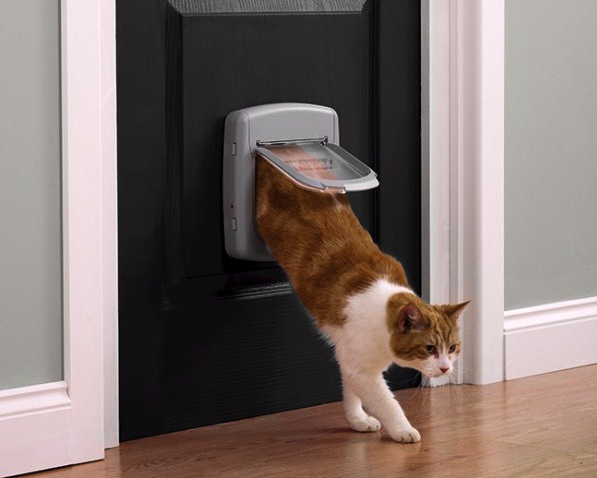 We typically stock and fit one of our 4-way locking cat flaps, but we can also fit any cat flap supplied by our customers. With an extensive product range and a knowledgeable installation team, any replacement shop front glass can be quickly surveyed and installed. We offer patterned or textured glass, and we offer tinted glass for south facing display windows. All shop front glass is durable, long lasting and expertly installed. Sealed units can break. The telltale sign is when condensation is forming inside the unit, giving an unattractive, wet and misted look. This is a common problem for many property owners and is something that our glaziers can stop through this replacement service. Glass office partition screens are very common in homes and dynamic working environments where privacy and contemporary interior design is desired. 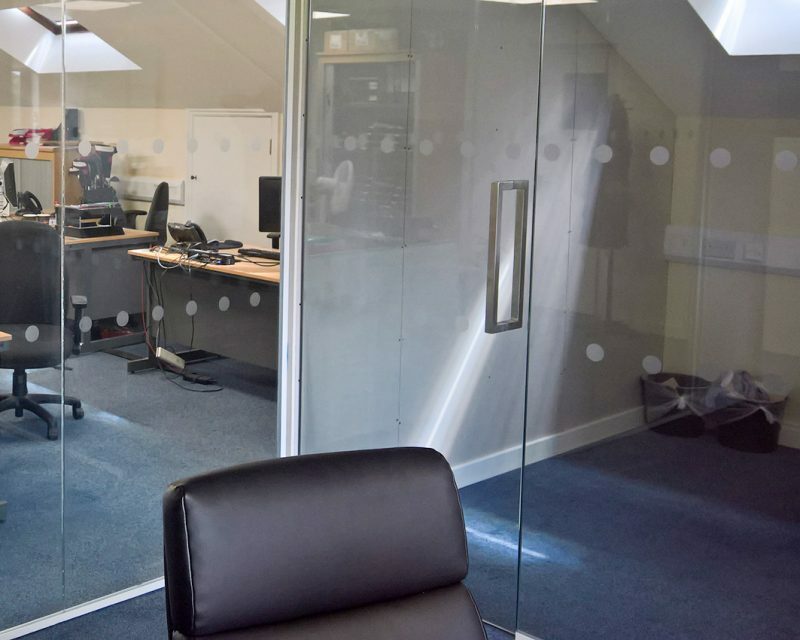 With the assistance of your room’s structure and our glass partition screens, Sheerwater Glass can create any size room through our glass partitions and doors. Our made to measure, bespoke and coloured splashbacks are an efficient way to add some personality to your home. Not only do they add sentimental value to your home, but they can actually add significant financial value too. 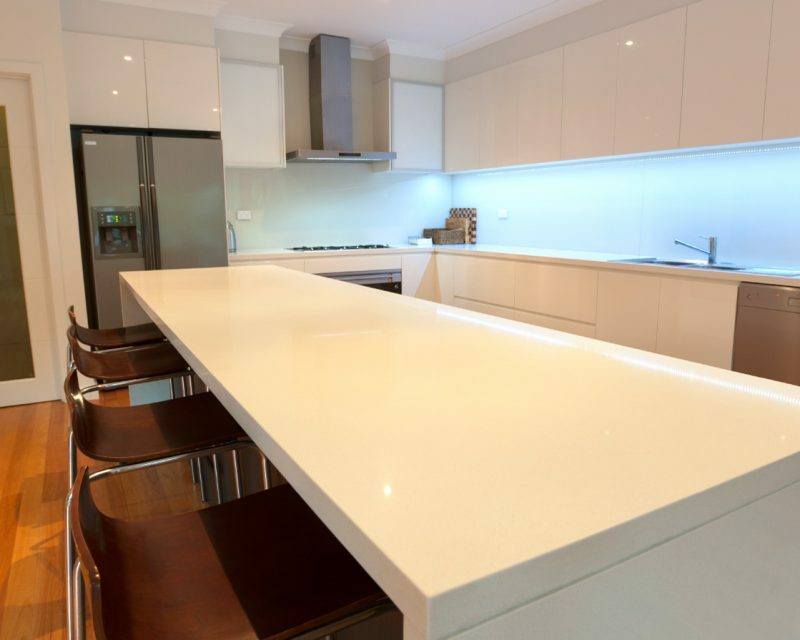 Our splashbacks are available for kitchens, bathrooms and even various commercial environments. 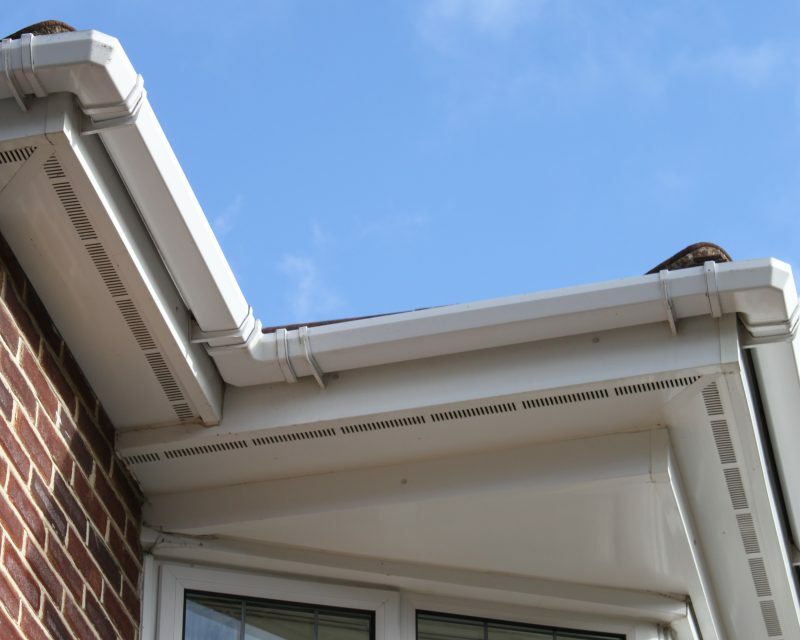 We’ve been replacing timber fascias, soffits and claddings for over 40 years. The boards are constructed from the highest quality uPVC, meaning they’re mostly maintenance free. Each fascia, soffit and cladding board is covered by our 10 year product and workmanship guarantee. Get a quote and find out how our glass products can help you!